The modern ease and look of engineered quartz…rustic durability of soapstone… sleek radiance of granite or the classic grace of marble. 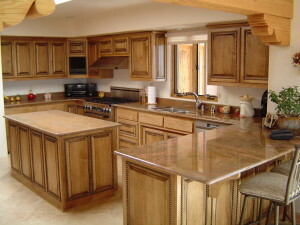 Natural and engineered stone handsomely complements your home, offering beauty and durability that will last a lifetime. 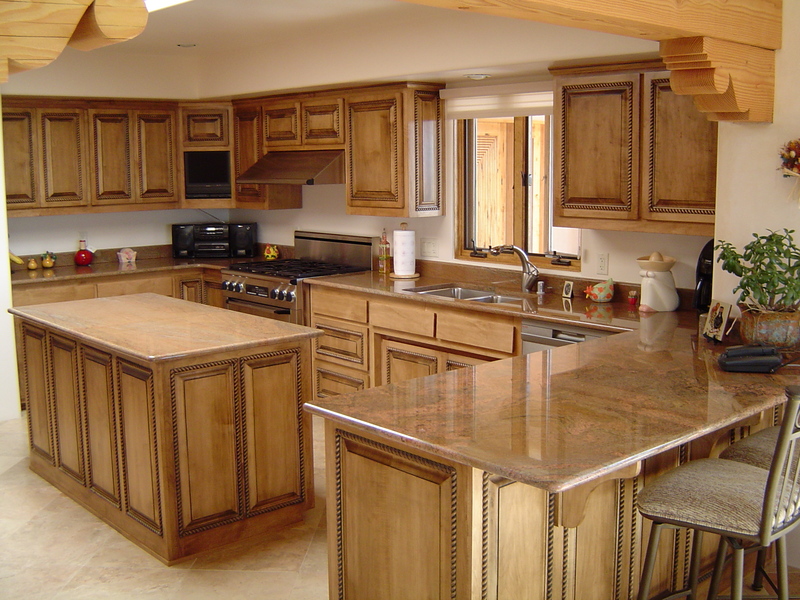 Whether your project is a single countertop or an entire home, we guarantee the highest quality stone and the most exacting professional standards. Our credo is personal care. From selecting the right product and fabrication style to meeting your design and scheduling needs, your satisfaction is our primary concern. Sherpa Stone combines the inspired craftsmanship of Ngima Sherpa and the dedicated customer service of Patricia Garcia. Sherpa Stone promises….Hundreds of top-quality stones to choose from…. Caesarstone ®, Silestone by Cosentino ®, Ice Stone ®, Quartzite, Soapstone, Granite, Marble, Travertine and Limestone. Sherpa stone specializes in fabrication and installation of natural and engineered quartz products for residential and commercial applications.